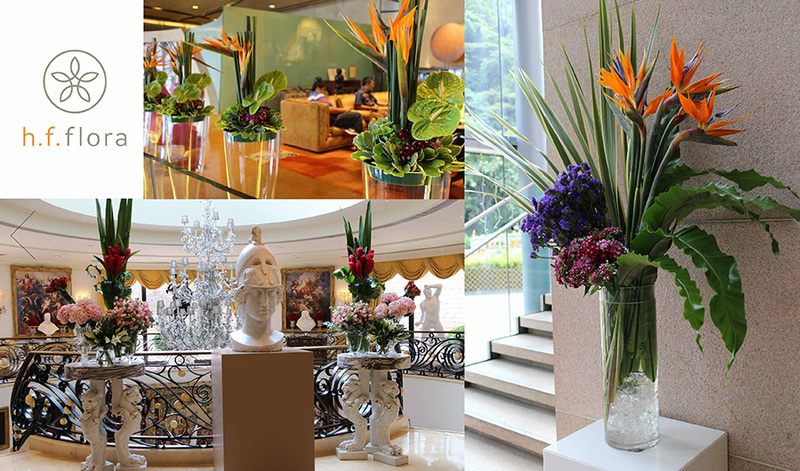 The presence of flowers triggers happy emotions and heightens feelings of wellbeing. 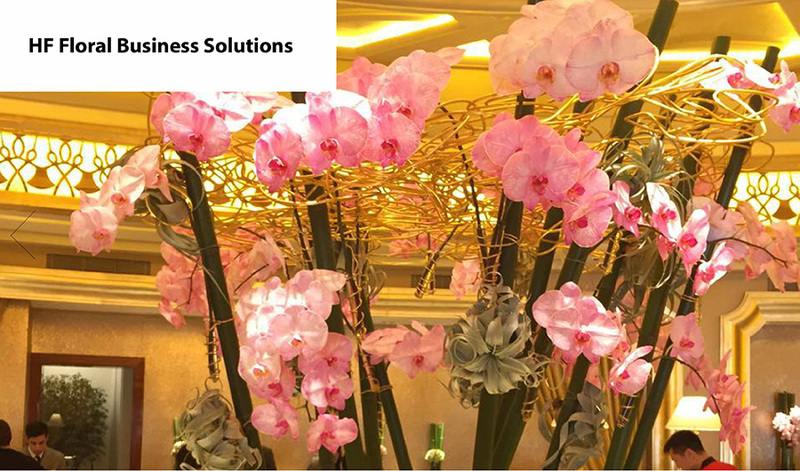 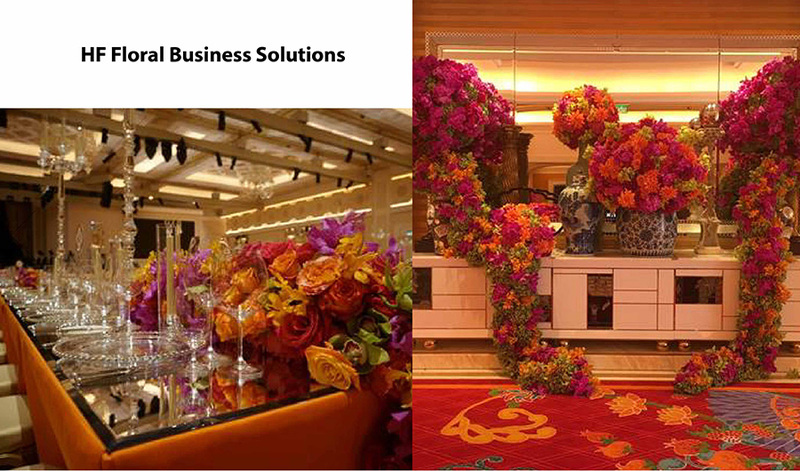 Over the years, we have provided clients of every size with floral solutions that best enhance locations and create the welcoming atmosphere for guests. 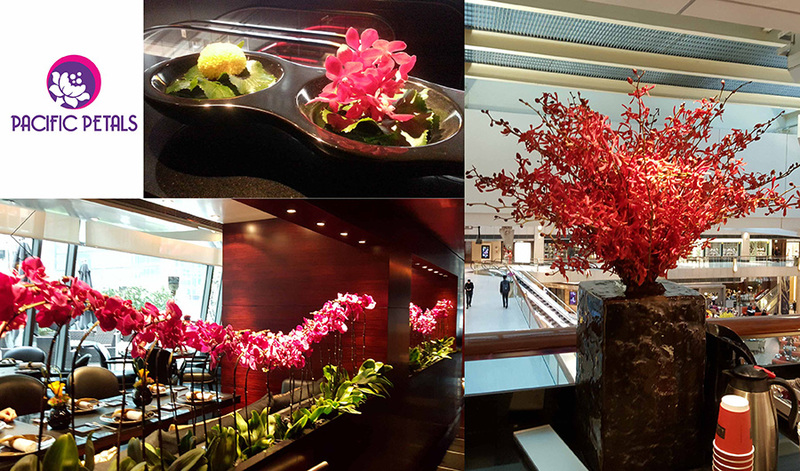 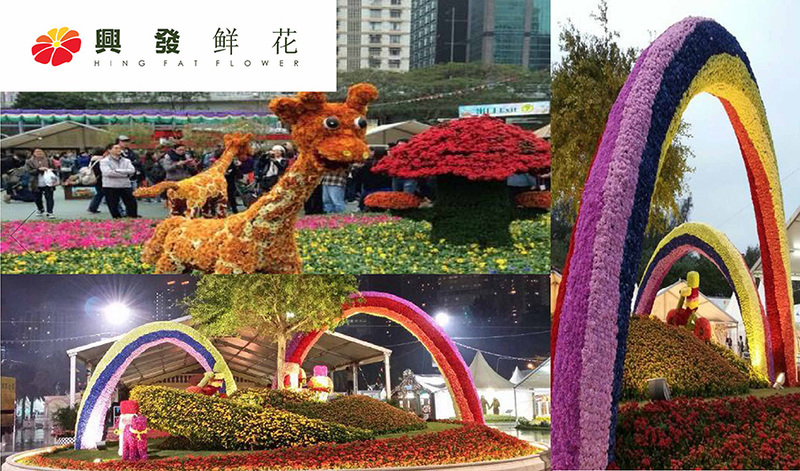 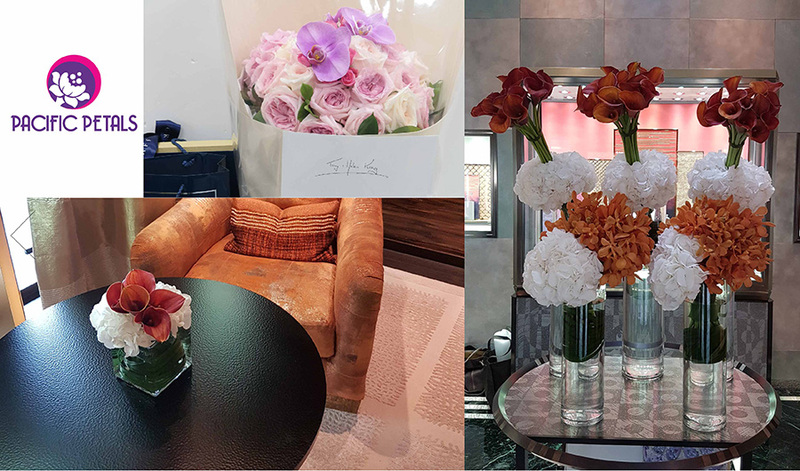 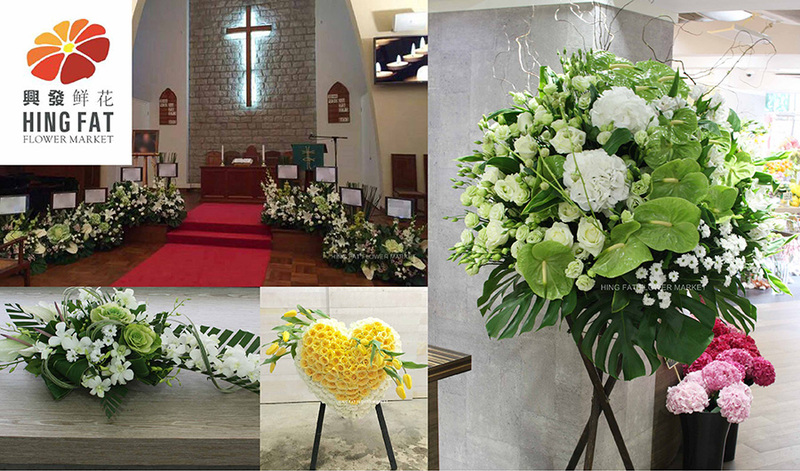 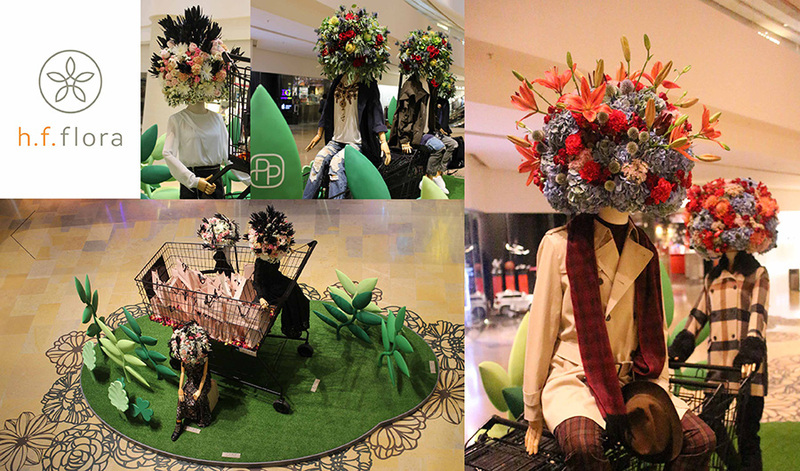 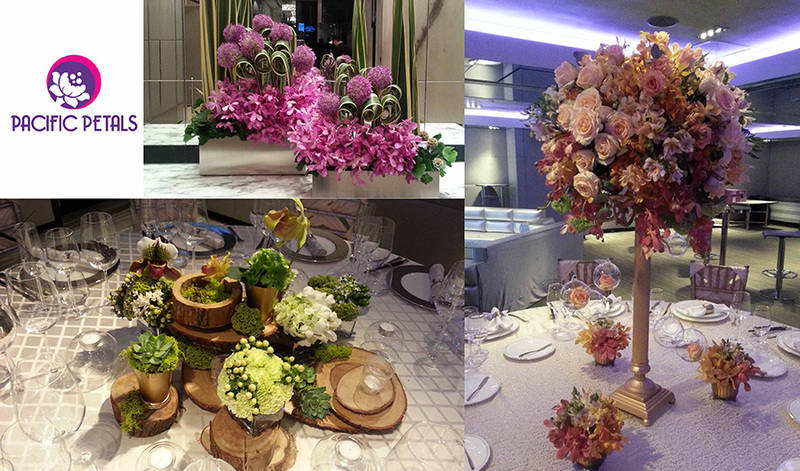 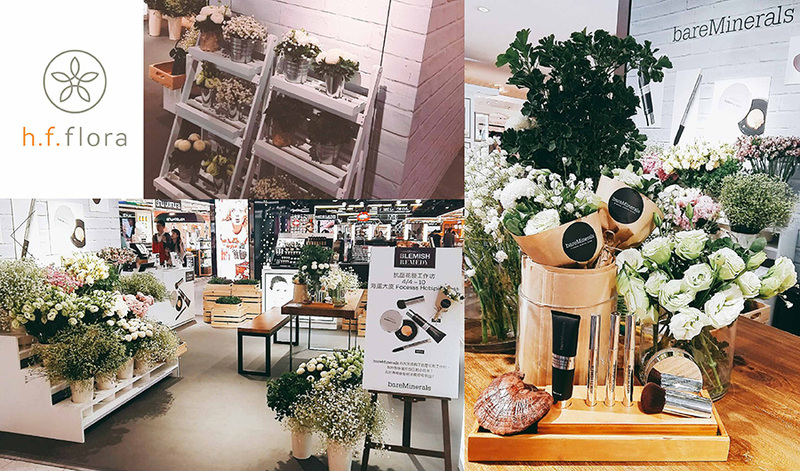 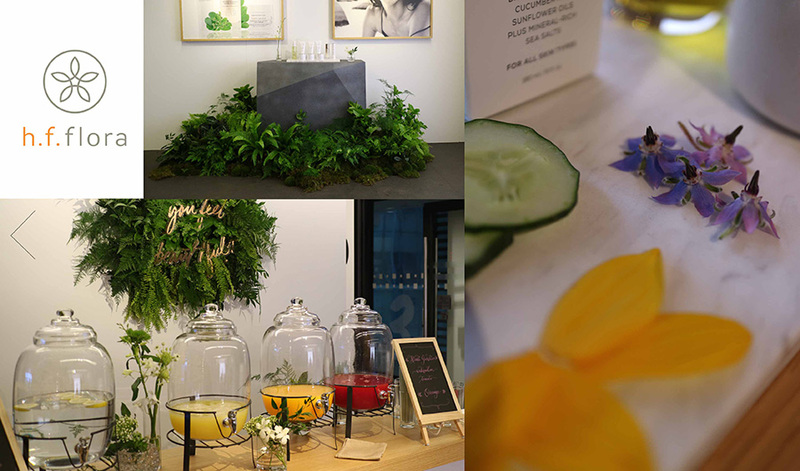 Here is a glimpse of our clients and some showcases of our floral projects. 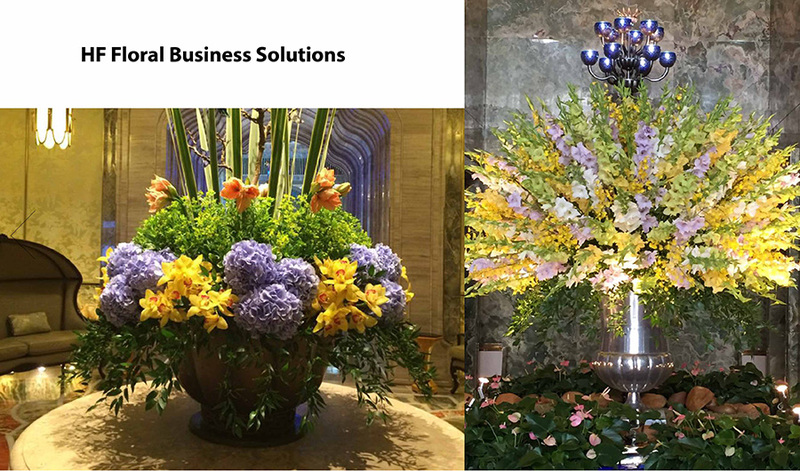 Henderson Sunlight Asset Management Ltd. 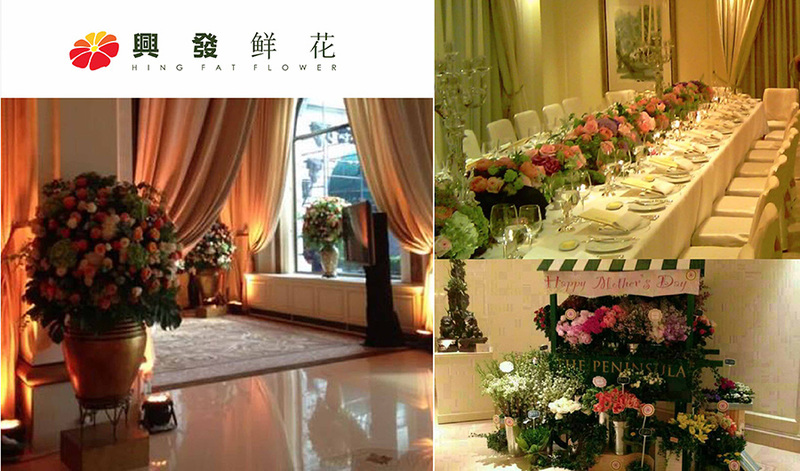 THE ONE Wedding and Production Ltd. 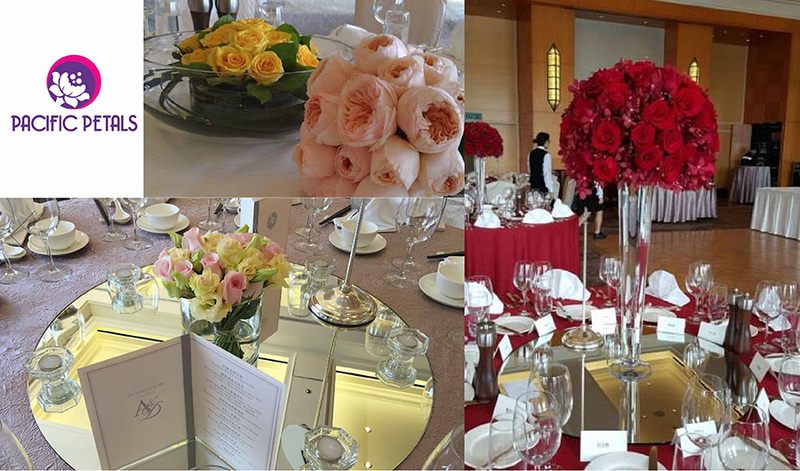 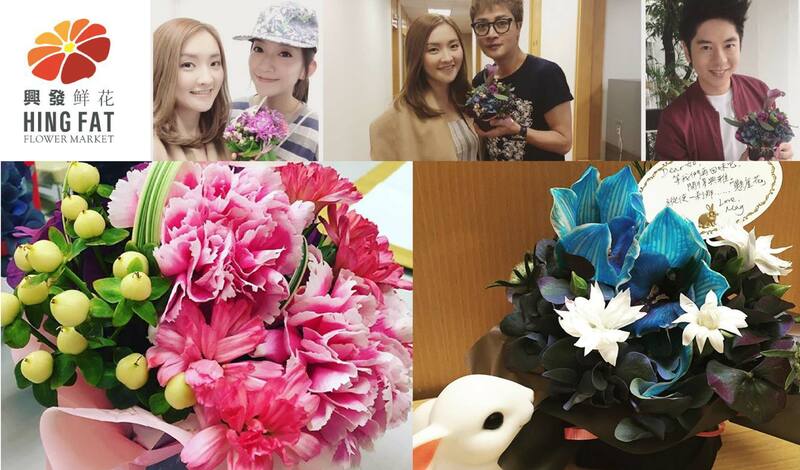 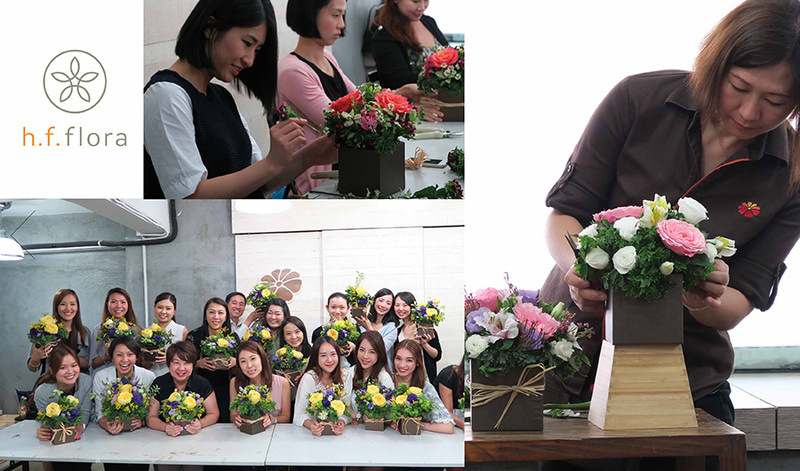 Customizing premium corporate flowers and gifts for Graff Diamonds Hong Kong Ltd.